Himeji is the gateway to the Sanyo-do, and have lots of viewpoints like national treasure and world heritage, Himeji-jo Castle. To offer the best service by the substantial institution. 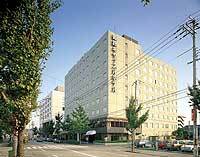 It is the highest pride of Grandvrio Hotel Himeji Castle. Calmly...Warmly... 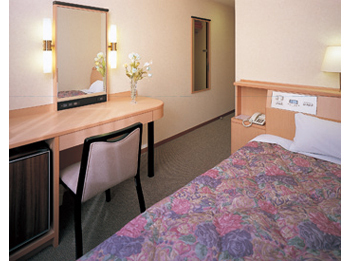 This hotel will promise a luxurious time and space by the warm hospitality as you were in the castle on the travelling. 7 minutes walk from JR Himeji Station. 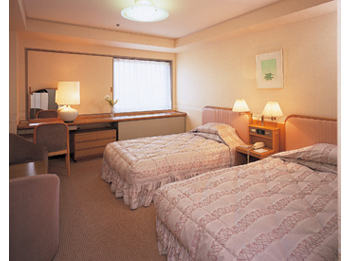 20 minutes by car from Himeji-nishi or Himeji-higashi IC, Sanyo expressway.